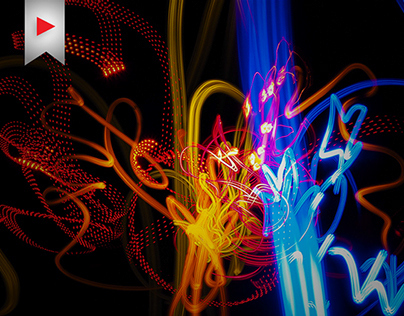 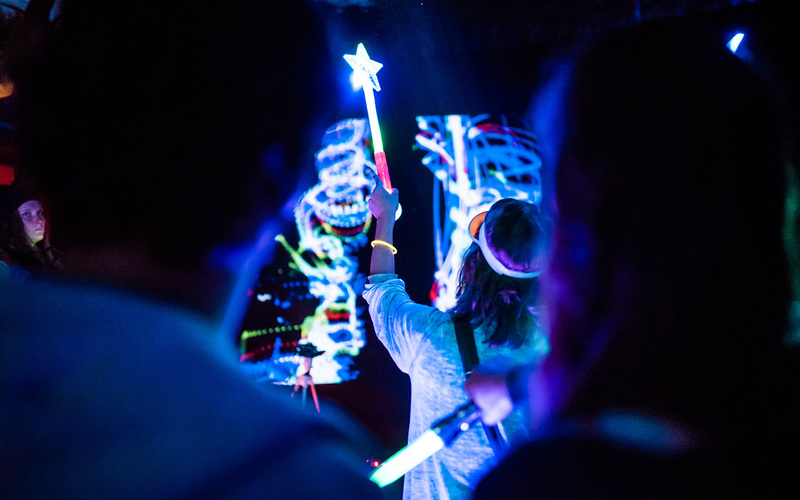 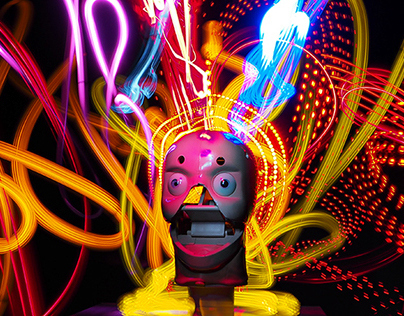 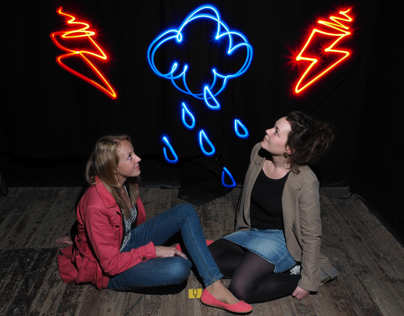 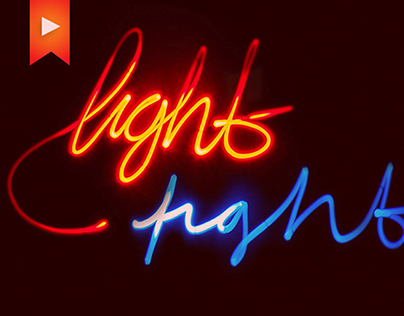 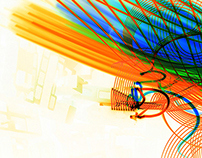 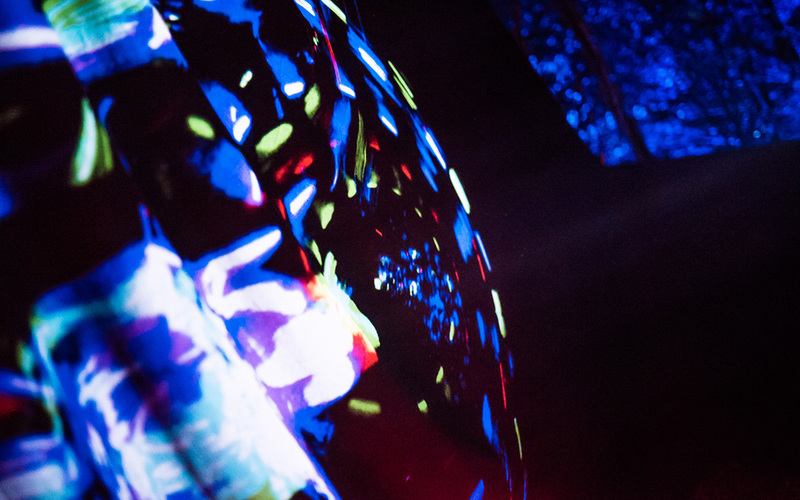 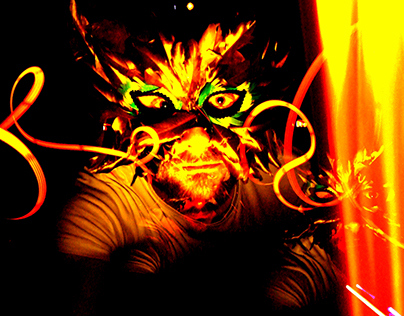 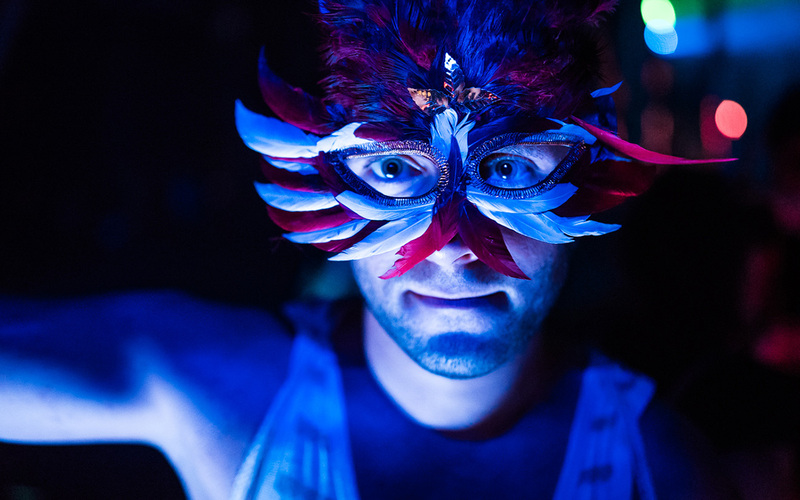 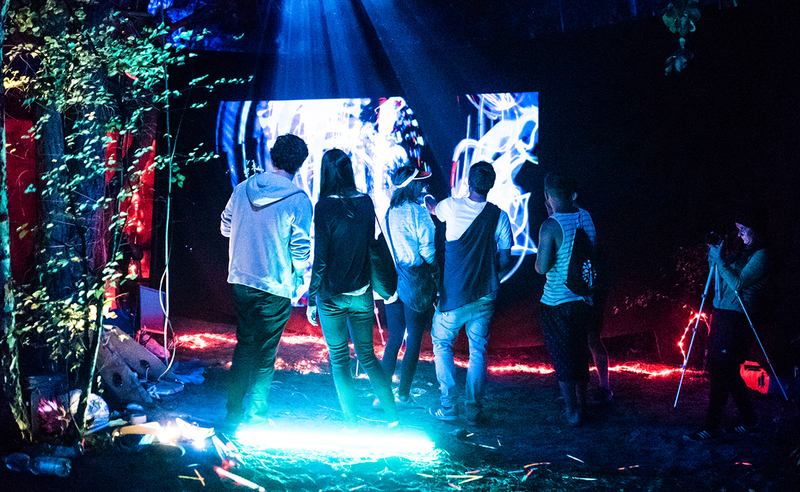 The Loomen Tool is an interactive live light writing installation - Entertainment for the 21st century. 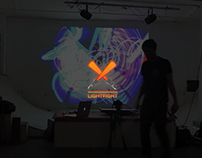 We have had an open set up at the Artlake Festival Berlin 2015. 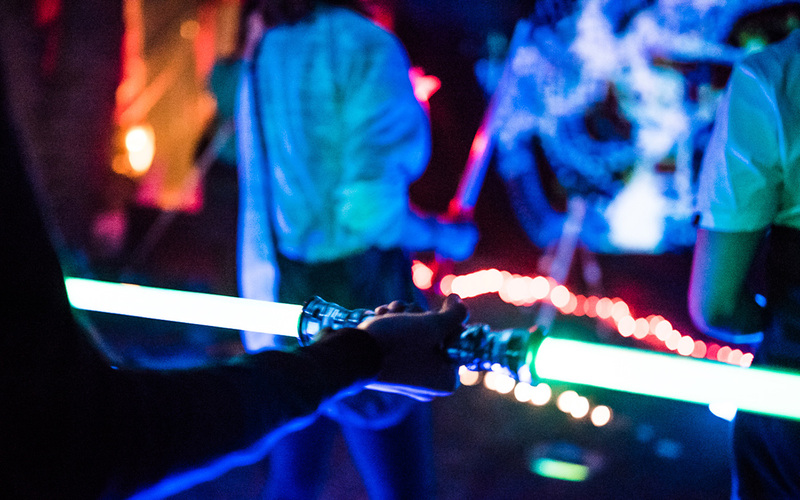 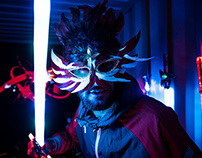 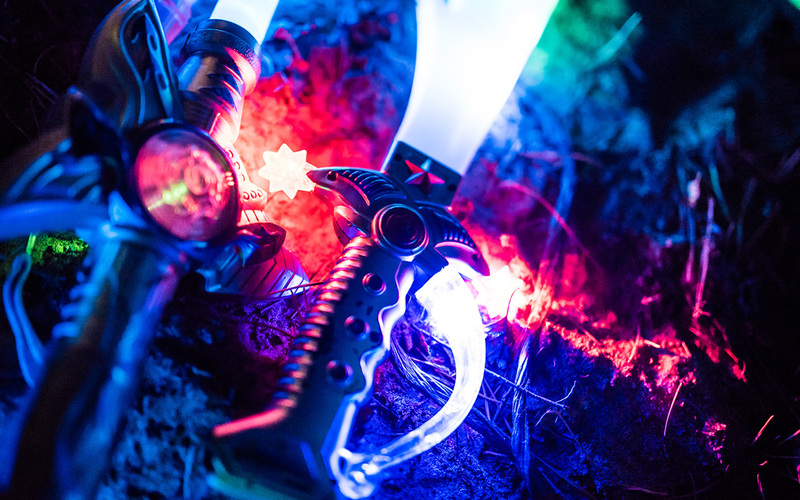 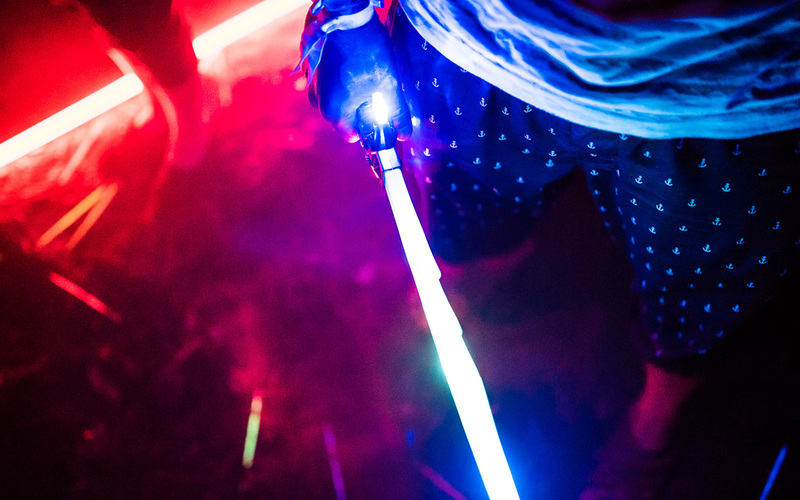 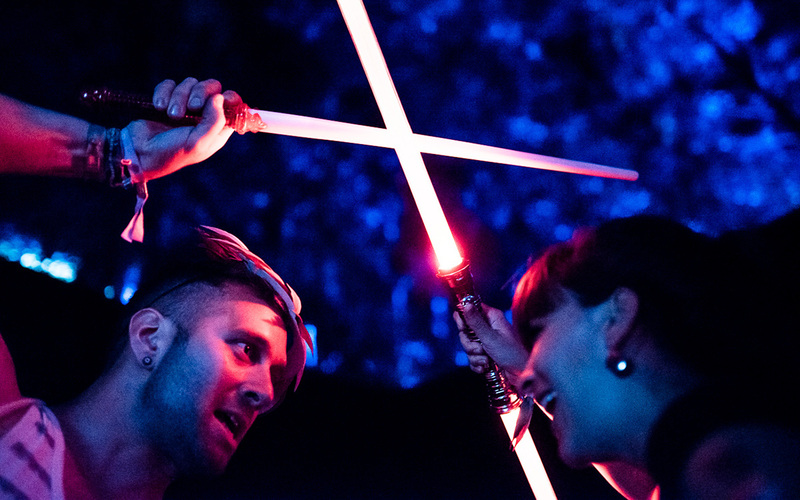 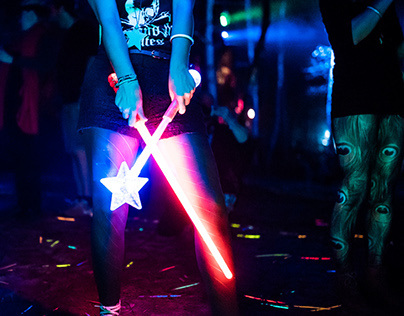 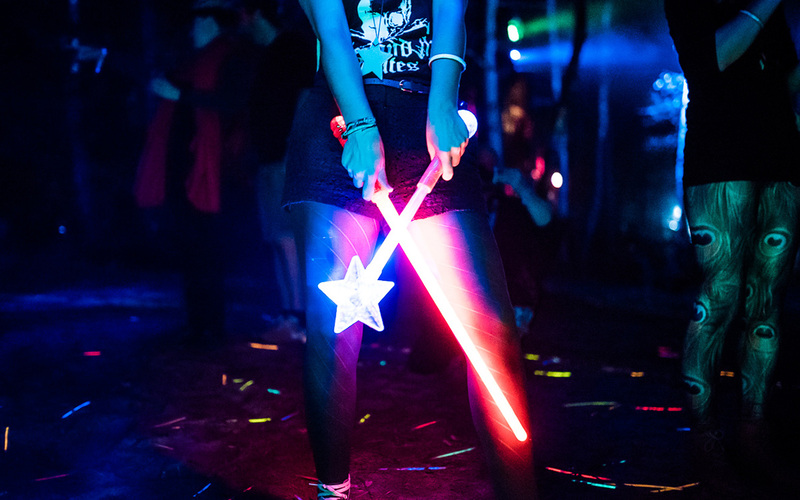 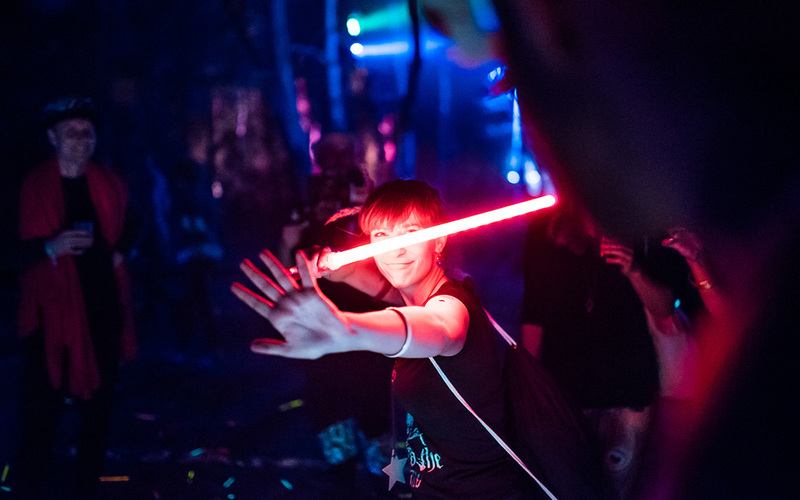 Thanks to all swinging lightsabers with us, we had a great time painting and shining with you.